Join Ra as he explores notions of love through themes of tribal support, mutation and Individuality, and desire. The Bodygraph has three distinct patterns that lay a foundation for our understanding of what we call “Love”. Each of these patterns operate through channels connecting the Root Center to the Solar Plexus, making our emotional system an integral part of intimacy. The “Human Experiential Way” revolves around desire, the Support System is based on bargains and bonds, and Individuality, or “Stream of Emoting”, is rooted in mutation. But, how do they specifically affect the way we experience “love”? 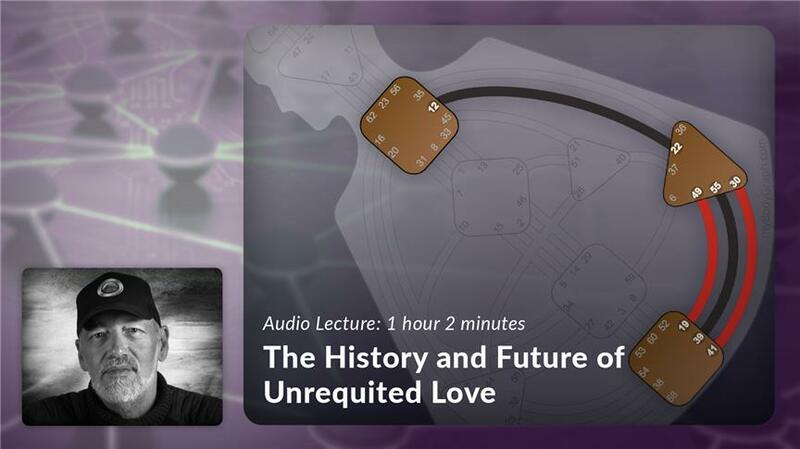 Join Ra in this one hour discussion on how we’ve developed our current understanding of romantic love, and how the future of bonding will change with the coming cycle starting in 2027. As with all our products, this purchase comes with an unconditional ten-day money-back guarantee. If you are unsatisfied with your purchase for any reason, please let us know and we’ll issue a full refund. Our goal is to guide you in your journey. We’re always available to answer questions about Human Design and point you in the right direction—toward products, articles, or free content in our media library that you may find helpful in your exploration of Human Design. Please contact us by writing to office@jovianarchive.com. Explore the mechanics of love, connectivity, relationships, and take a look at the future of relationships. What are your Love Gates? Valentine’s Day is widely known as the love holiday. Human Design takes a look at what drives us to be intimate, and how February of 2027 will mark a new era of love and bonding. 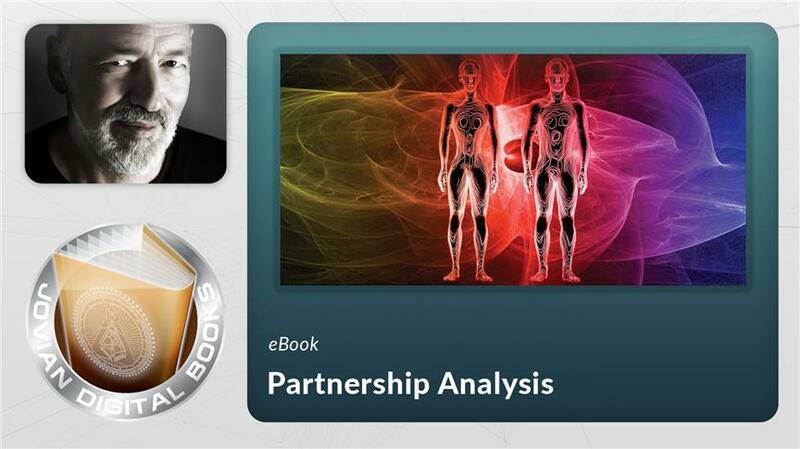 Where are we heading in terms of the partners we seek? Discover the mechanics of relationships through the quality of our auras, and learn about relationships between the 4 Types. Sexuality, relationships, and love are all conditioned by global cycles. Learn who is truly designed for sexual bonds, and how we can enter physical intimacy based on our Design. Anyone with a split definition is naturally inclined for relationships. 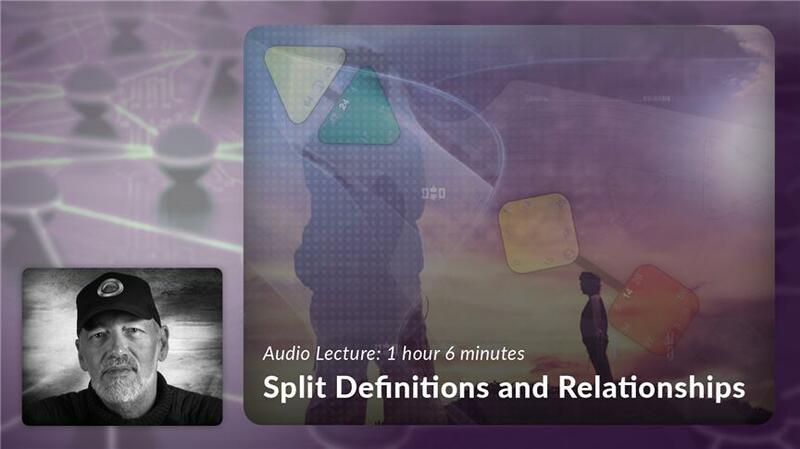 Discover how split definitions are essential for teaching success in relationships. When 2 people come together, a partnership is automatically formed. Learn the complex dynamics of your relationships through in depth analysis, and discover the mechanics that exist between you and the other.